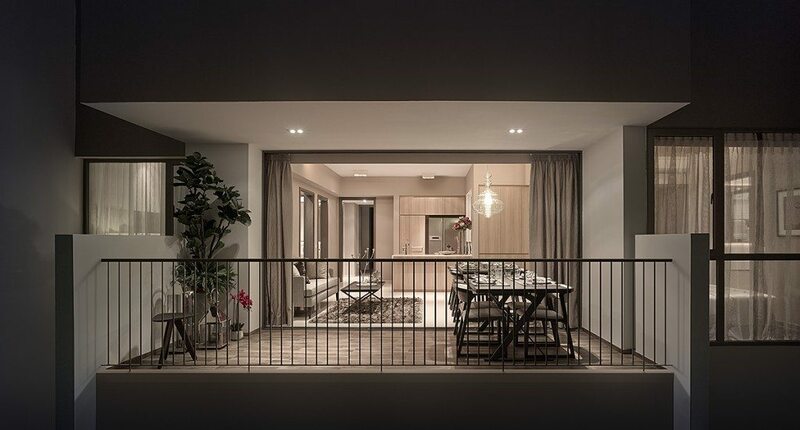 Riverbank @ Fernvale is set in a lush natural surroundings. Sengkang Riverside Park is located to the north of the development and connected to the Punggol Park Connector. 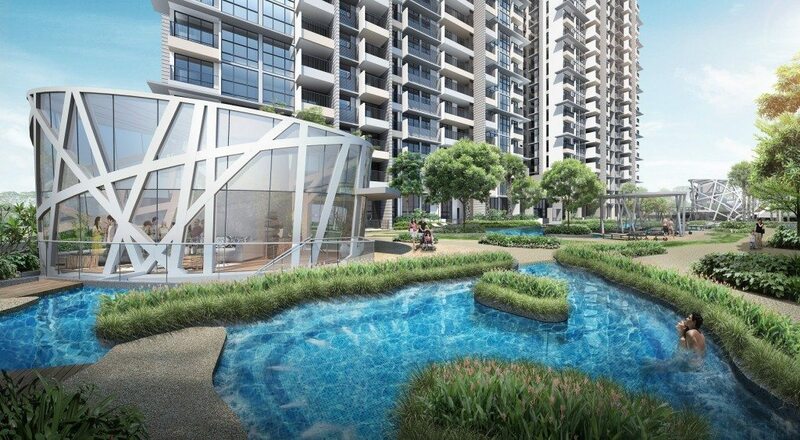 Residents can also enjoy the vast greenery and flowing waters of Sungei Punggol to the south east of the development. Residents can fully immerse in this rustic coastal charm from the top of the Sky Observatory located on the 20th storey. 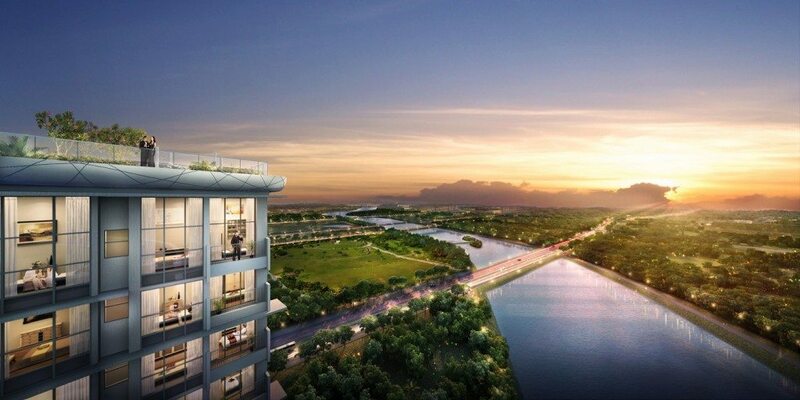 Riverbank offers good investment potential as it is located near future growth areas of Seletar Aerospace Park & Sengkang West hub and also the Sengkang Hospital. It is also well-connected via Layar LRT and Sengkang MRT and offers drivers easy access to Tampines Expressway (TPE) and the Central Expressway (CTE). 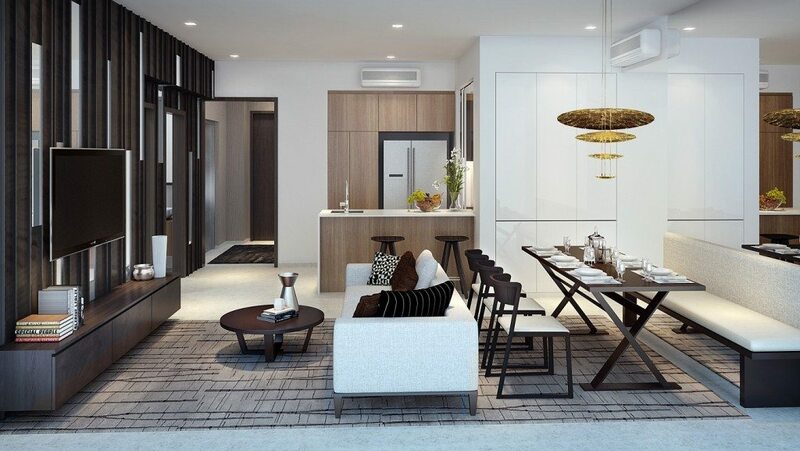 Residents can look forward to diverse shopping and dining options with Seletar Mall, Greenich V, Fernvale Point, Compass Point and Jalan Kayu. Reputable schools such as Nan Chiau and Anchor Green Primary School are located nearby. 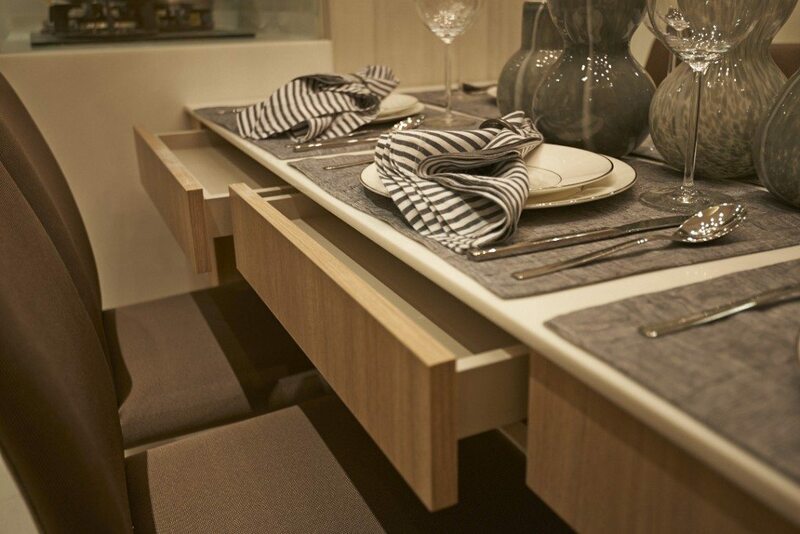 The apartments also come with additional thoughtful provisions such as the moveable or pull-out dining table, extendable kitchen worktop and feature mirror with flip-top table. Every unit comes equipped with a fridge, washer and dryer. 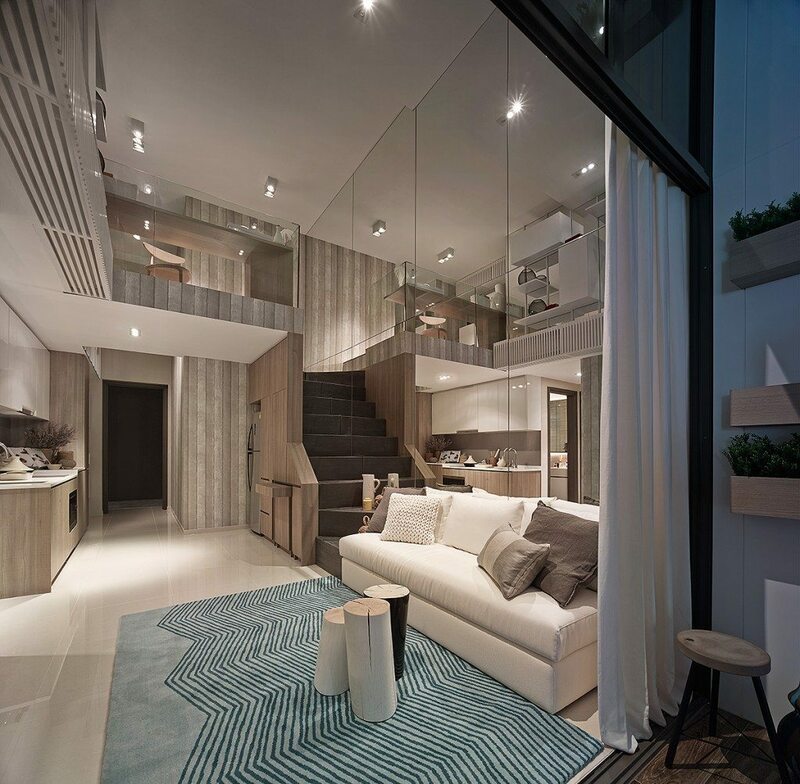 Designed with a touch of hospitality, the interior design of the apartment carries many subtle touches that differentiates itself from other developments. 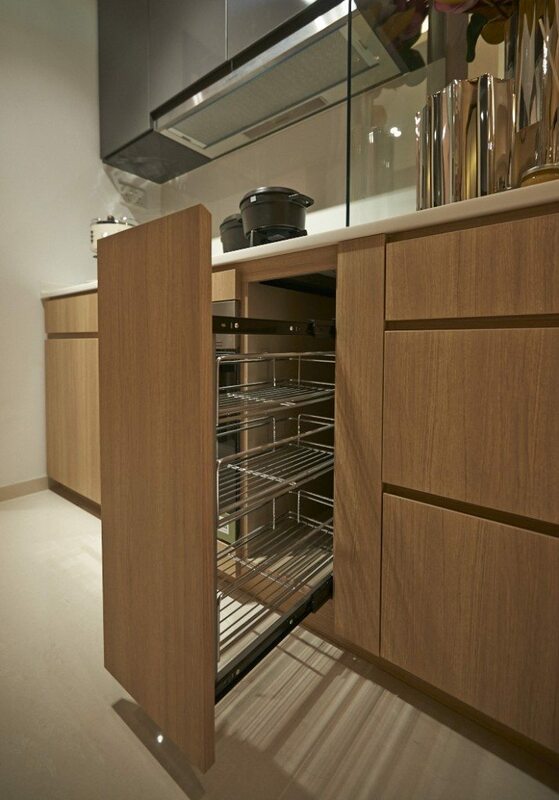 3-BR Deluxe, 4-BR and 5-BR units are designed with separate wet and dry kitchens to suit the contemporary lifestyle. 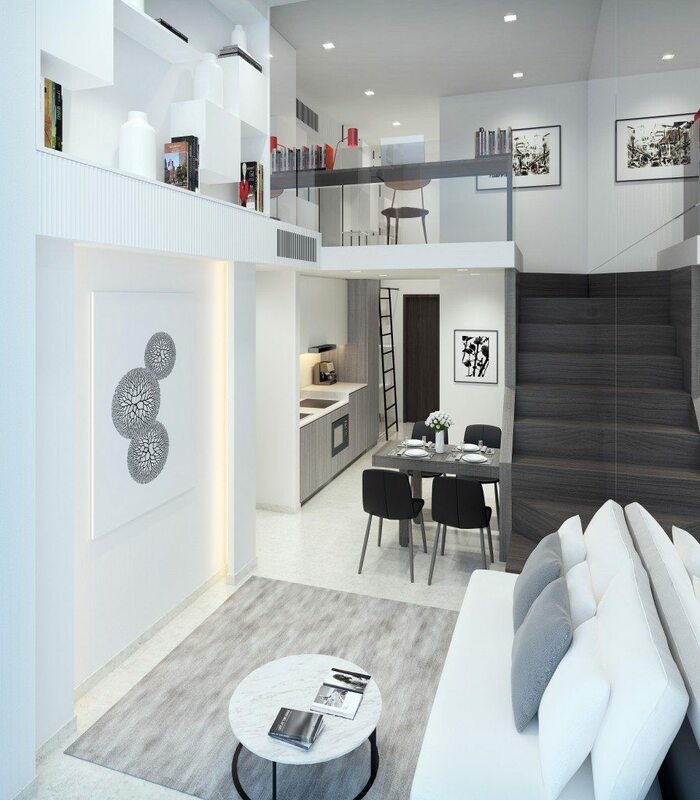 For added exclusivity, 3-BR Dual-key, 4-BR and 5BR owners enjoy private lift access. 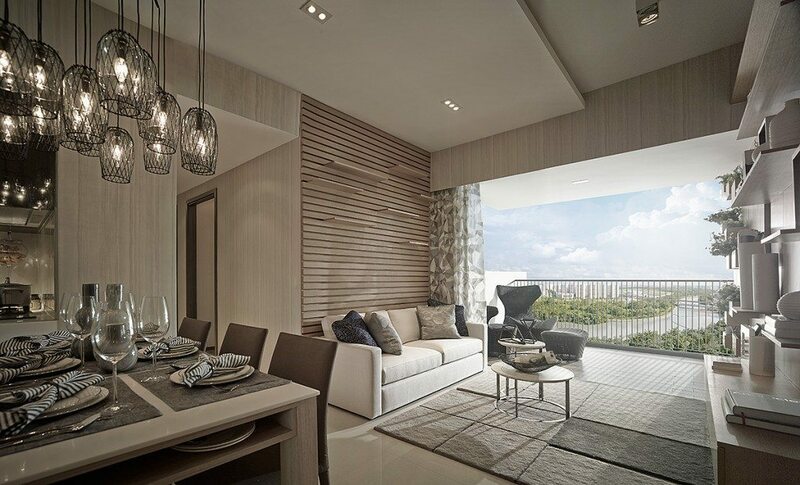 Residents of the 4-BR and 5-BR units can also enjoy views of the landscape and nature from their wide-frontage living rooms. 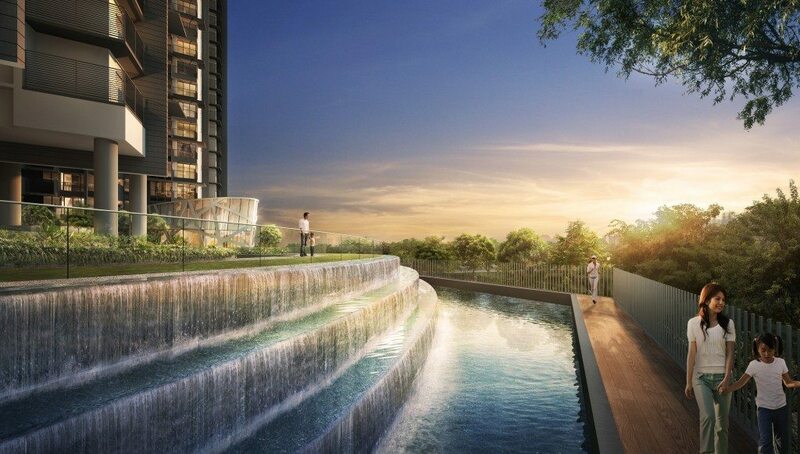 Residents can indulge in the 5 thematic zones of lush sprawling grounds – The Arrival, Adventure Cove, Aquatic Park, Riverside Trail and Sky Observatory. Residents can enjoy the Lap Pool, Gym or Tennis Court as well as entertain guests at one of the 2 Clubhouses, Barbecue & Grille or at the Sky Teppanyaki & Sky Bar. Riverbank @ Fernvale is also notable for the launch of Singapore’s first bicycle sharing facility for residents which links seamlessly to the future park connector. Residents can relish the panoramic view of the surrounding nature from the Sky Observatory which spans across Towers 11 & 17 at the 20th storey. The landscape design is inspired by natural land formations and includes a Riverside Trail with a Nature Boardwalk that meanders through Cascades and Wetland Pools. It received the Highly Commended award for Residential Landscape Architecture at the International Property Awards (Asia Pacific) 2014/2015. UOL has always been able to secure sites with strong locational attributes and create design value with strong product. That’s why their launches have been very successful. Buyers can see strong value proposition in their product. 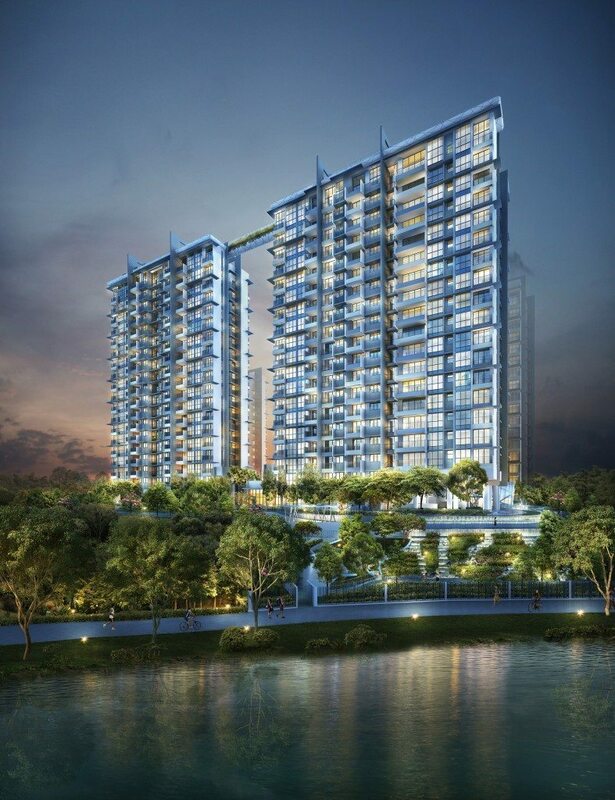 Riverbank at Fernvale is a 555 units of 99-year Leasehold Condominium located at Sengkang West Way/Fernvale in District 28. It will be completed in 2017. 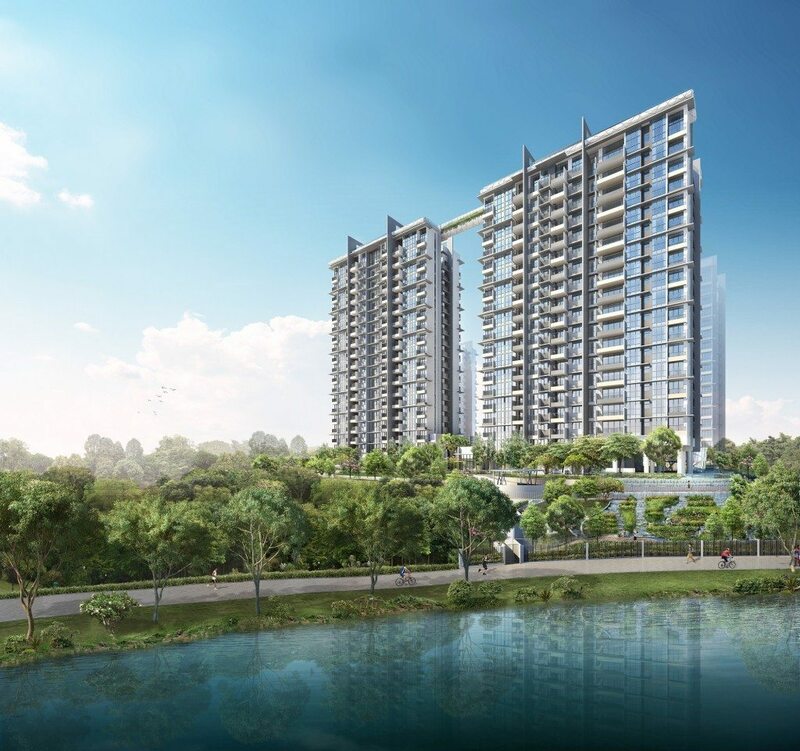 Riverbank at Fernvale is close to NE16 Sengkang MRT Station and not far from several Schools such as Pei Hwa Secondary School, Anchor Green Primary School and Fernvale Primary School. 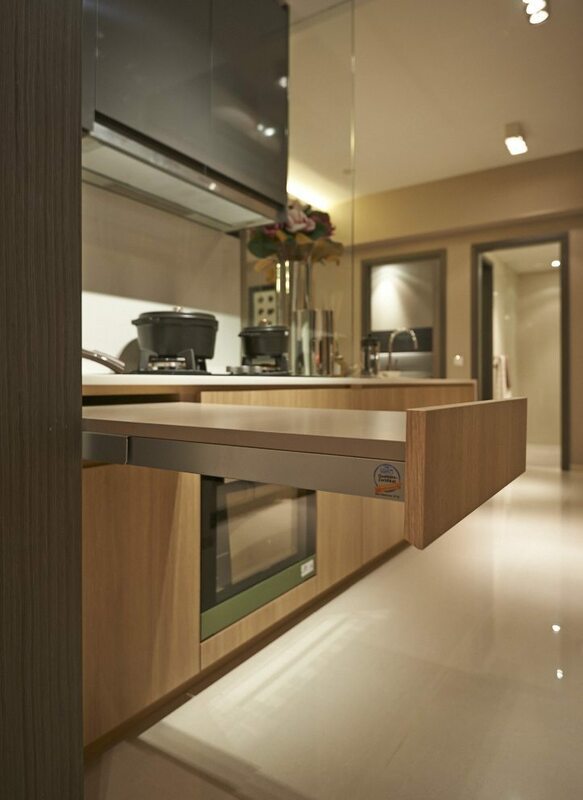 Resident at Riverbank at Fernvale can get to the nearest NTUC Fairprice Supermarket at Fernvale Point. It is also nearby to Fernvale Point Shopping Malls for an array of amenities such as grocery and retail shopping, banks, eateries and more.